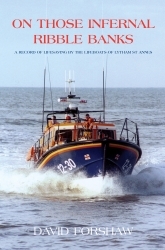 A fascinating read chronicling the history of Lytham St Annes station personnel, its boats and its rescues. 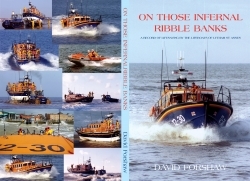 A brilliant source of reference and a must read for anybody even remotely interested in lifeboats. Written by our station historian and Head Launcher, David Forshaw. First published in 1992, and updated 2006. 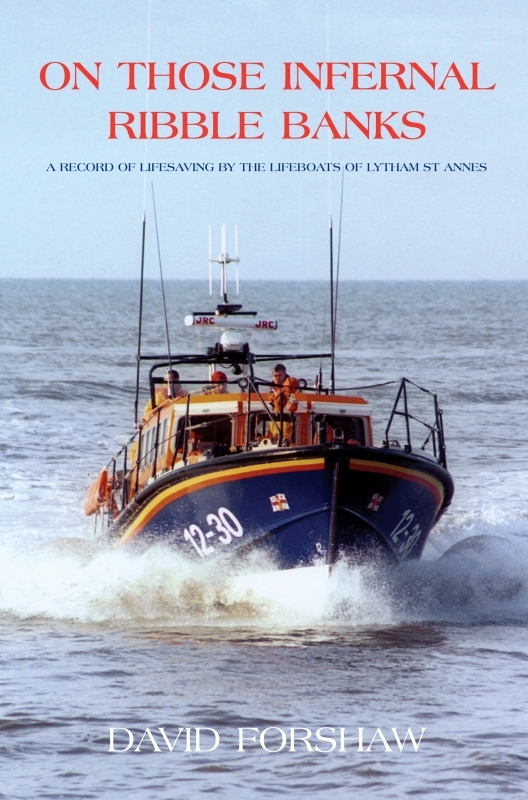 Available from our souvenir shops at St Annes and Lytham.